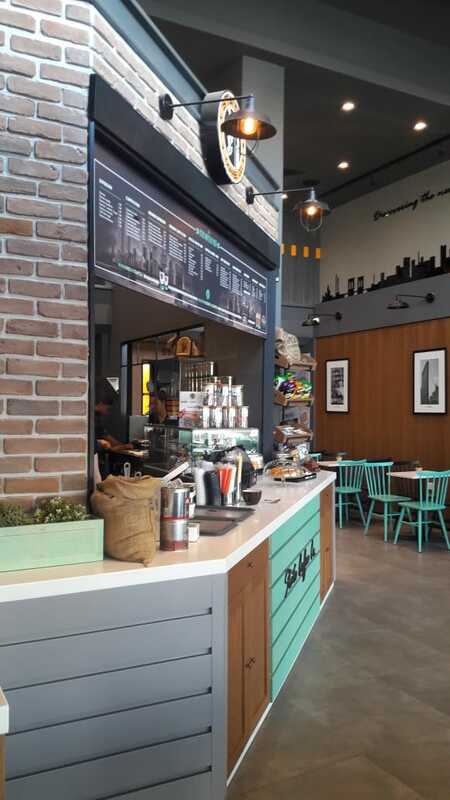 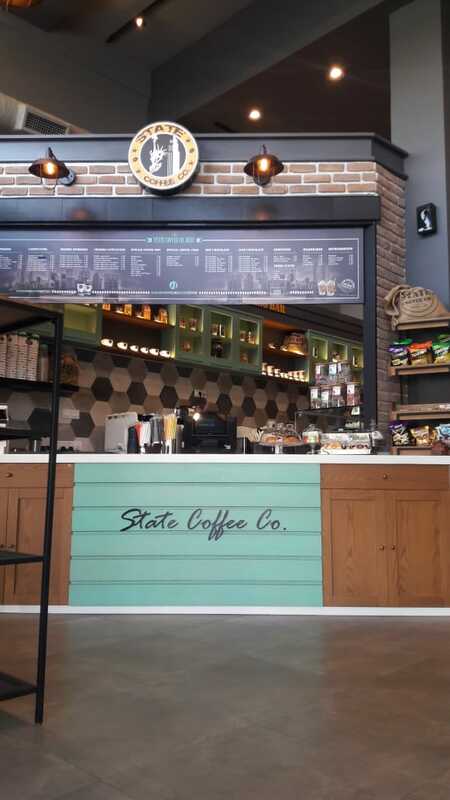 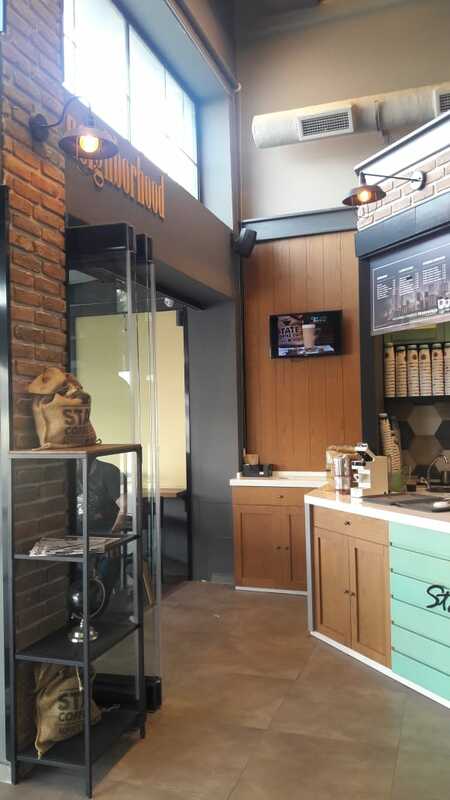 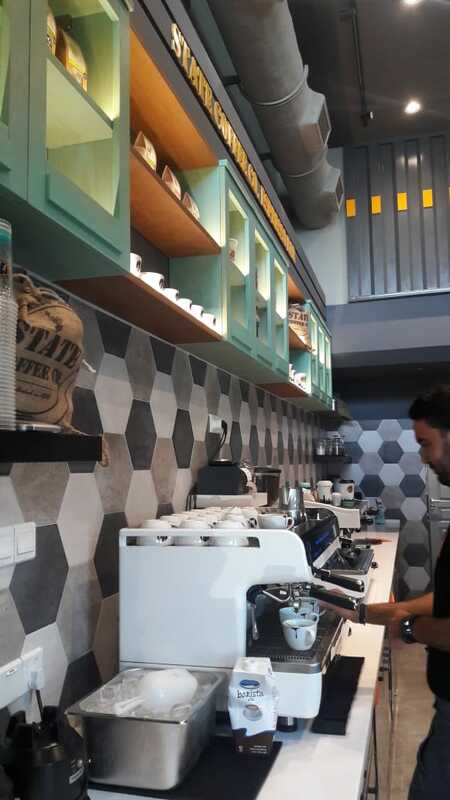 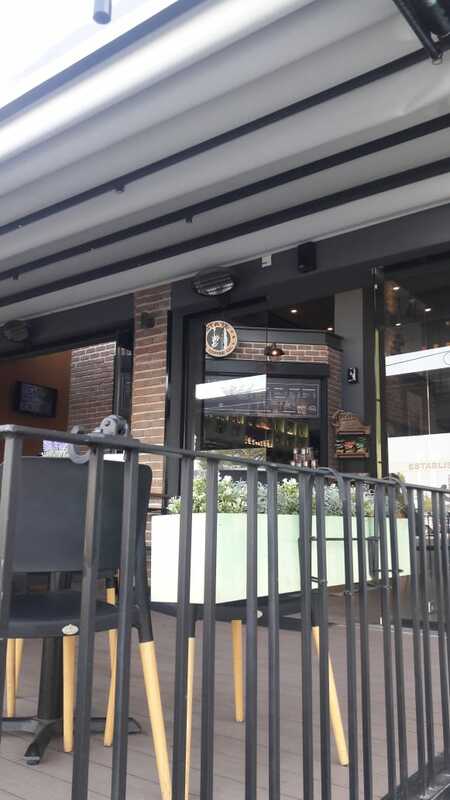 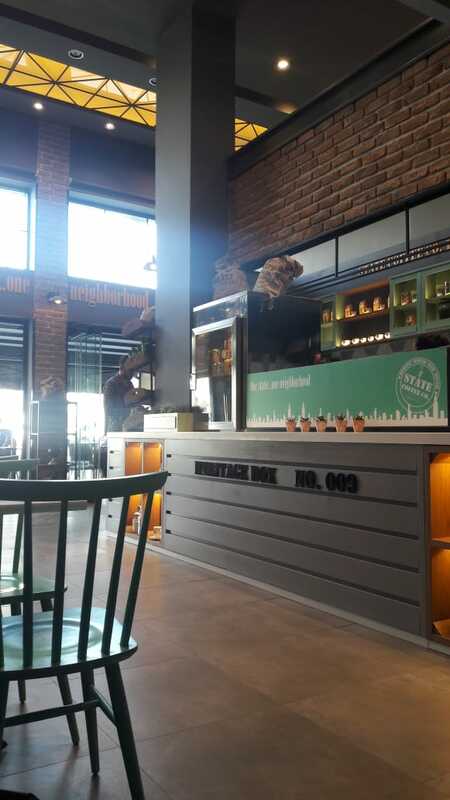 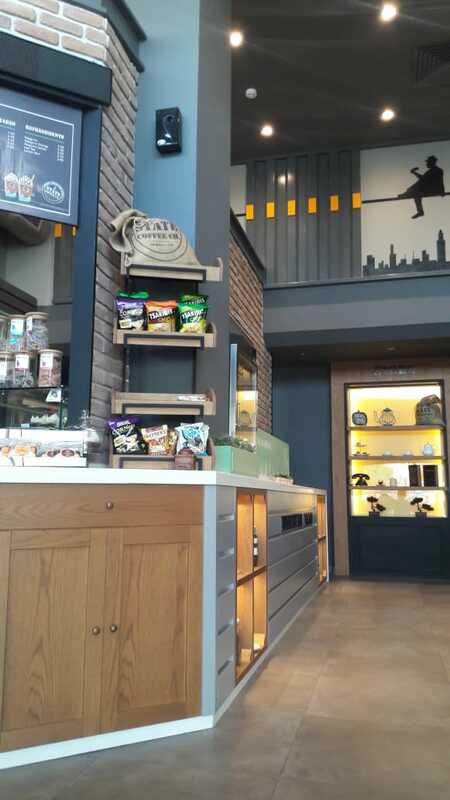 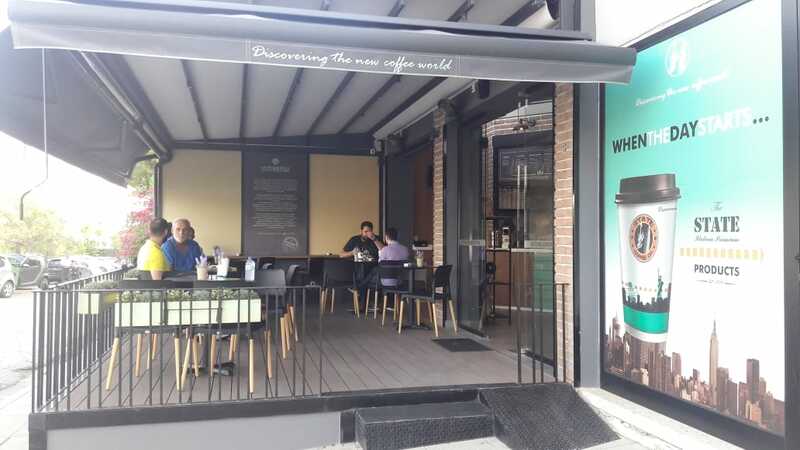 In Strovolos area and Athalassa Avenue, opened its second store in Cyprus the State cafe. 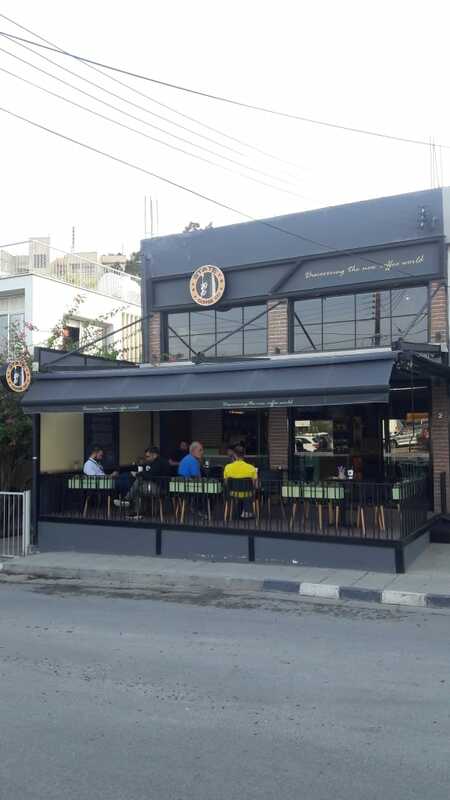 The PROTEAS-PAPAIOANNOU SA company ,undertook the implementation of most of the project. 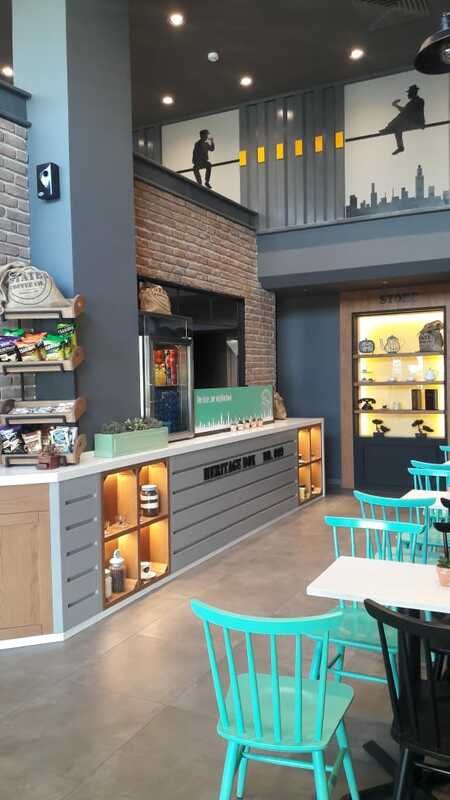 PROTEAS furniture industry can meet the needs of every business space. 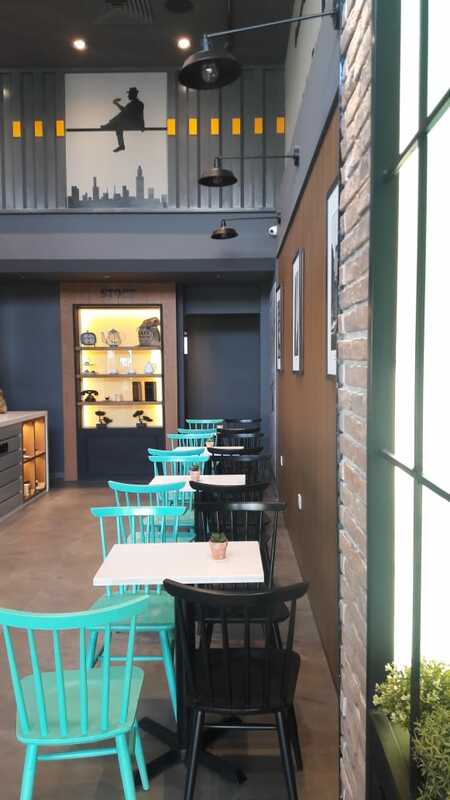 Its highly-oriented team will propose solutions to your needs through the training, security and professionalism of the experience of a company that has been active for over 60 years, creating trends in the furniture industry.